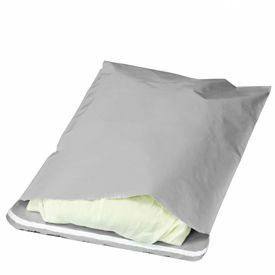 Deliver hundreds of parcels for less with our Economy Muscle-Pak Mailers! 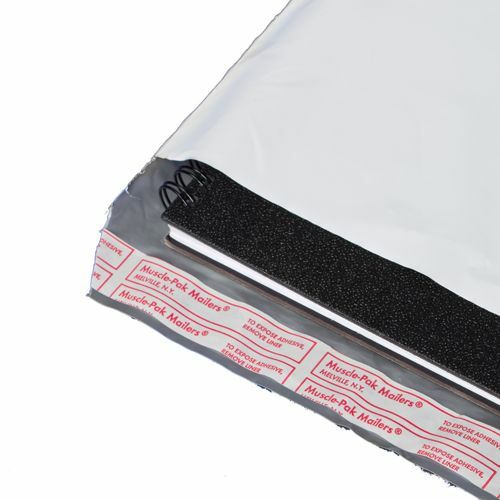 These mailers are lightweight, making up for lower costs. 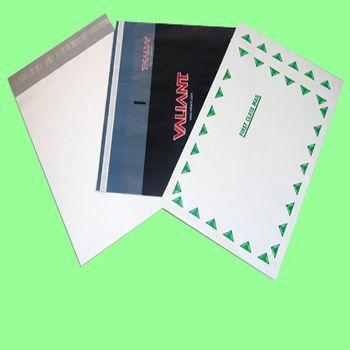 If you need to save money, these economy mailers should be your first choice! 14.5 x 19 + 2"
Why choose the Economy Muscle-Pak Mailers? If you are looking to lower your overhead costs, our Economy Muscle-Pak Mailers should be your go-to mailers! These envelopes are made from high quality plastic with a co-extruded seal that keeps the package safe from external damage. The seal is also water-resistant, offering greater safety for your customers’ belongings. Made from 100% recyclable plastic, this product is far more economical than most mailers available on the market.